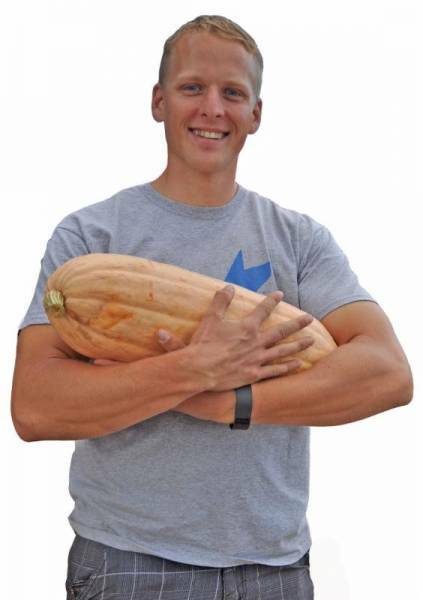 Jason Mathis is an avid home gardener and works as the sous chef for Colorado Springs School District 11, where he helps invent healthy meals that appeal to kids. Think macaroni and cheese, pasta bakes and Italian-style marinara or primavera sauce, all made with as many fresh ingredients as possible. “In the 1950s, school kitchens were outfitted for scratch cooking. Then we had a movement away from that, when TV dinners and things like that became popular. Now we’re in process of bringing some of that back again,” he says. A garden is a huge asset for any school, he adds.